Enjoy a new short mystery! Enjoy “Spokane Sting” on line for free. 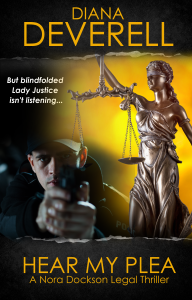 Rookie Washington State Trooper Andrea Clark, a supporting player in my legal thrillers, takes center stage in this short mystery story. Underage college students and other kids in car-dependent Spokane County are using fake IDs to buy legal pot and booze and state troopers are watching the traffic fatalities mount. Andrea goes undercover to catch the counterfeiter supplying the killer driver’s licenses. You can read the story for free in Kings River Life online magazine. I wrote the story to get to know Andrea better. 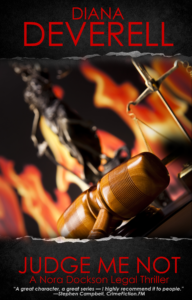 The action takes place between Hear My Plea and Judge Me Not. You’ll enjoy getting to know Andrea, too! Meet rookie Washington State Trooper Andrea Cooper! 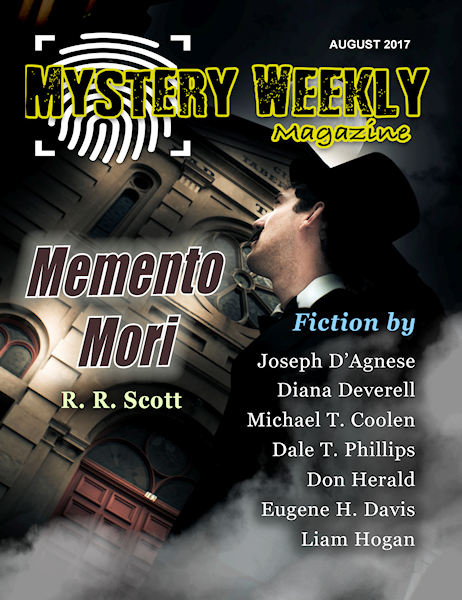 Celebrate International Short Story Month with the Short Mystery Fiction Society! Each day in May, you can read a mystery story by one of our members online. A new link will appear daily on our blog. May Day’s story is “Family Man” by award-winning novelist and Derringer finalist Patricia Dusenbury. My contribution, “Texas Two-Step”, appears on May 3rd. Enjoy a story every day on us! Give yourself the gift of reading these 15 Christmas stories and investigate the mysterious side of the holiday. From detectives to elves, superheroes to bounty hunters, sheriffs to ghosts, explore these stories that delight and surprise! Click on the image to reach your favorite ebook vendor and pay only $2.99 for the whole bundle! 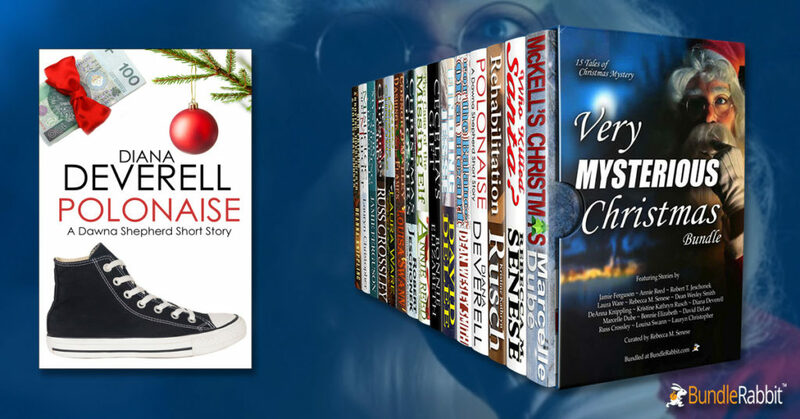 Give yourself a gift of 15 holiday mystery stories! Laugh Your Way Through this Bundle! 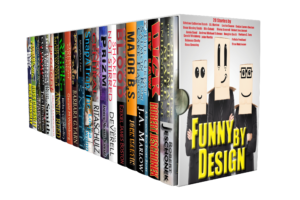 Laugh out loud reading the Funny By Design Bundle. 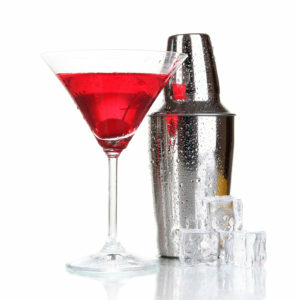 My title, “Shaken, Not Stirred: A Dawna Shepherd Short Story”, is one of 20 humorous tales we put together to chase away your winter blues. A great collection available for only $2.99 from all major ebook vendors and bundlerabbit.com. To choose your vendor, click on the box set below! Travel the world in great short fiction! Travel to Poland in 1984 and again in 2013 led me to write “Blown”, an FBI Special Agent Dawna Shepherd short mystery. “Blown” is one of fourteen stories in Fiction River Presents: Writers Without Borders. The anthology crosses the border (and sometimes the galaxy) from a look into the Canadian side of World War II to the streets of London’s East End to worlds altogether alien. 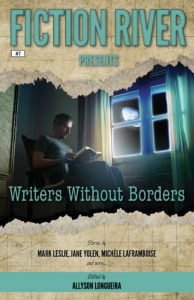 Writers Without Borders offers up international perspectives from Fiction River authors living outside the US and spans genre lines from historical mystery to fantasy to science fiction. Click on the cover below to reach an ebook retail outlet offering this entertaining short story collection for sale in your area. 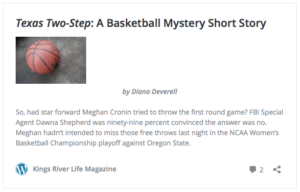 An ebook edition of my latest Dawna Shepherd short story is on the way! 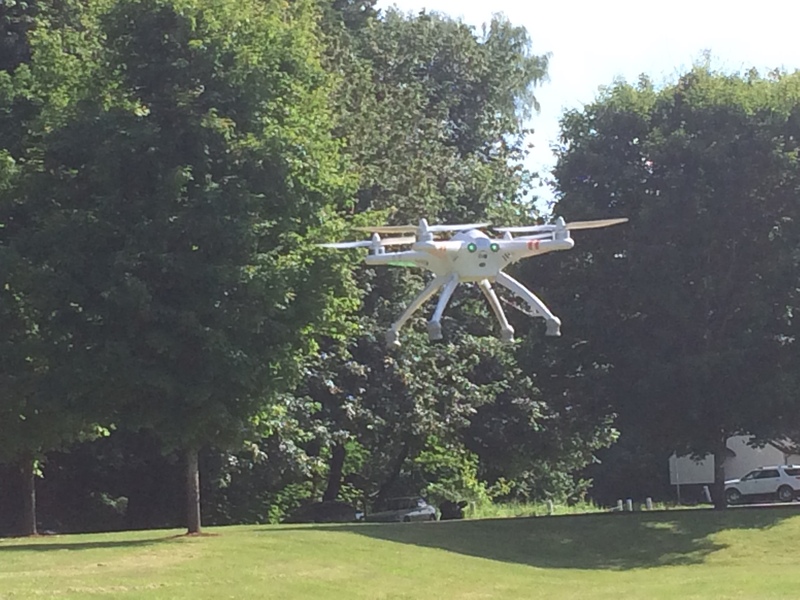 I thought that was good enough reason to post this terrific photo of the Janester, owned by long-time friend Bill and photographed from his buddy George’s quad-copter flying close by. In July, I’ll release an ebook edition of “Blown: A Dawna Shepherd Short Story”.